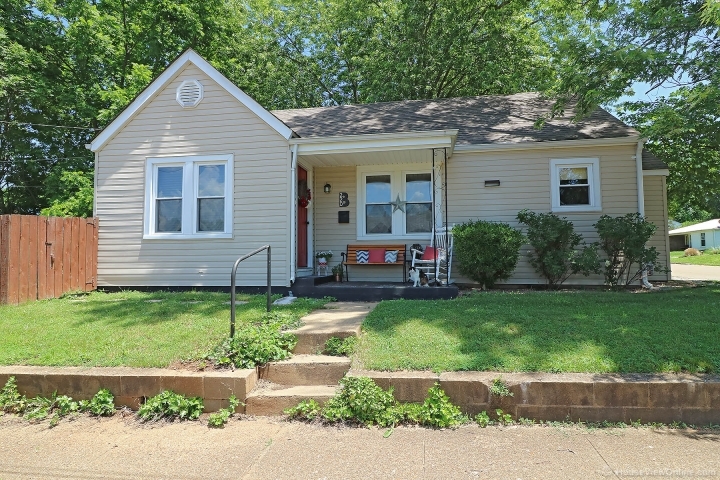 Charming 2 bedroom home on a nice corner lot located close to downtown Farmington. Home includes the appliances and has a full basement. Nicely fenced back yard is a nice place to entertain.